Winnipeg students hearing the morning announcement will soon hear acknowledgement of the treaty land their school sits on each day. Winnipeg students will soon start their day with a reminder that their school sits on treaty land. On Monday night Winnipeg School Division trustees voted unanimously in favour of acknowledging treaty land as part of the schools' daily announcements. "For over 20 years there have been efforts in the Winnipeg School Division on Indigenous education and land acknowledgements are one way to be in right relations with the Indigenous peoples of Canada and the Indigenous peoples of Manitoba," said Winnipeg School Division chair Sherri Rollins. 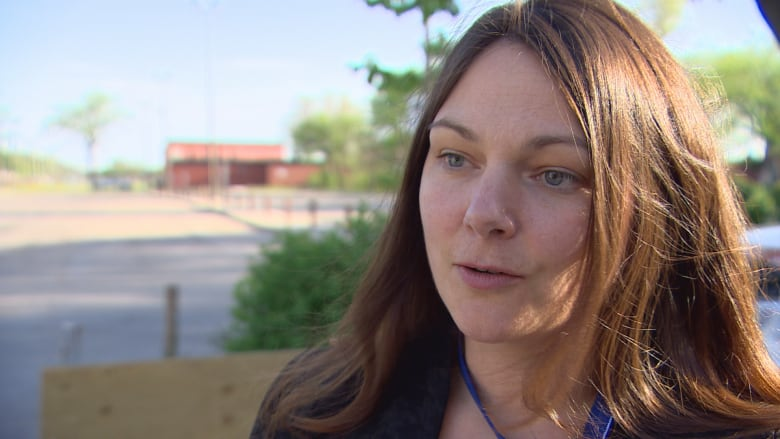 Winnipeg School Division chair Sherri Rollins, who is the first self-identified Indigenous chair of the board, says land acknowledgements are a step towards reconciliation. (Cliff Simpson/CBC)Rollins is the first self-identified Indigenous school board chairperson in Winnipeg. She said some schools have already initiated a land acknowledgment during announcements and this will mean it will become standard throughout the division, which has around 33,000 students. 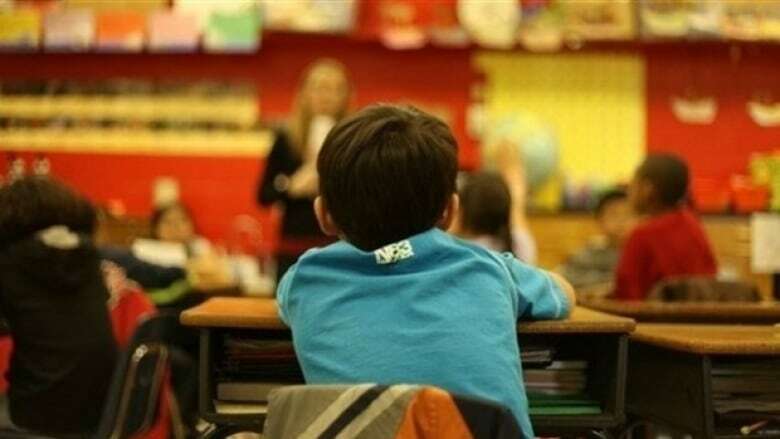 "Children 'get' reconciliation and they get the land acknowledgement in a way I wish most adults would," Rollins said. Board trustee Lisa Naylor read the recommendation that each morning a statement be read recognizing the land which says: "Out of respect for the Indigenous people of Manitoba we at whichever school and the Winnipeg School Division recognize that the school we attend resides on Treaty 1 land known as First Nations territory as well as the homeland of the Metis Nation." Rollins said the change is expect to be implemented in the coming weeks and she expects students to embrace it. "Our students and our staff have been at the forefront of reconciliation and they are so cognizant of the echoes of history, of recommendations that were unheard and what the truth and reconciliation commission of Canada brought us — those call to action," she said. "They want nothing more than to be in right relations and to take the next year and the next 150 years of Canada in a very different and healthy direction."